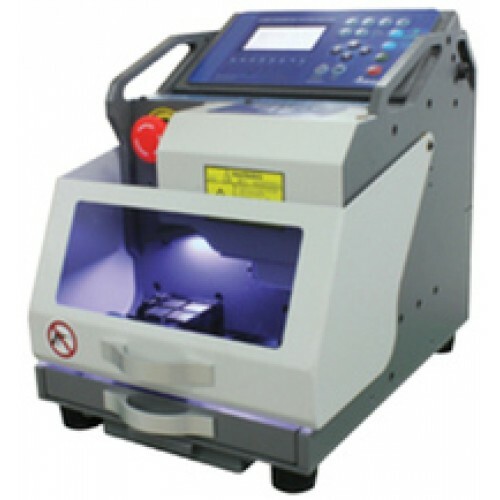 At Replacement car keys we have a range of key cutting equipment including fully automated cnc machines. We are able to duplicate and cut replacement keys from code. This means we can make a new car key from fresh air (no key required to copy). Using the very latest technology we can even cut a replacement key from a very worn key back to its original unworn shape. Car Van or Truck key we will cut a replacement, and being mobile locksmiths we can cut new vehicle keys at your location. If you have lost your car key or just want a spare ... no problem we can help.